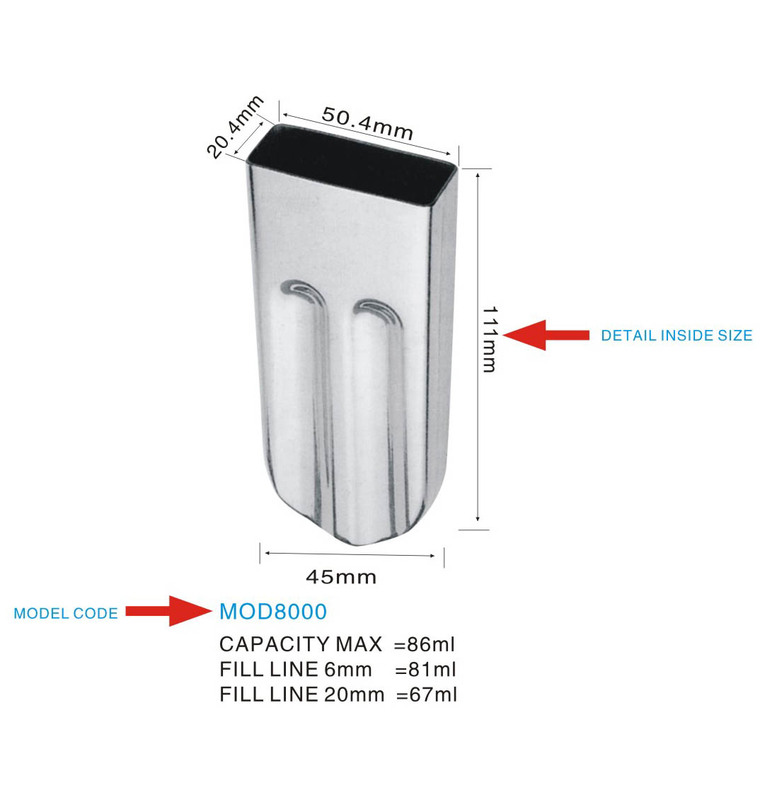 The fill line represents the distance from the top of the mould cup to the product filled capacity. 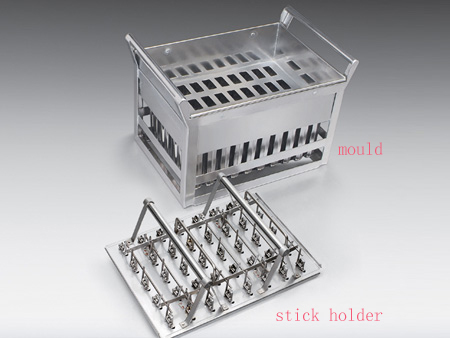 More models or details, welcome contact us. 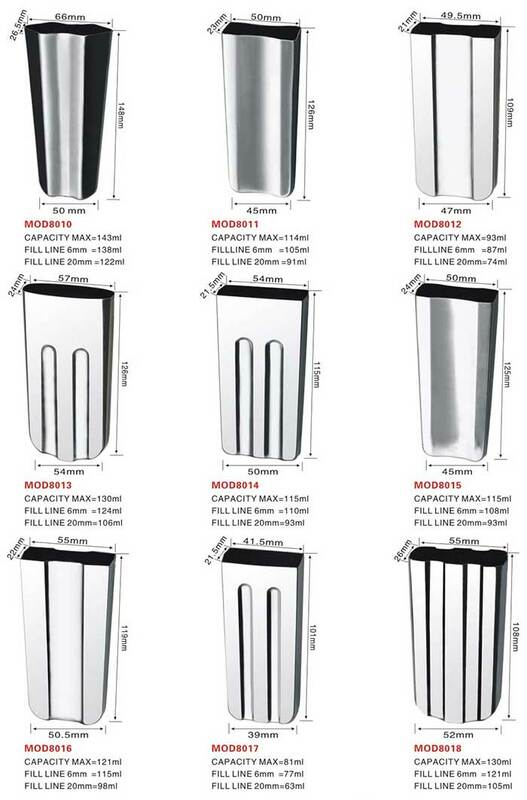 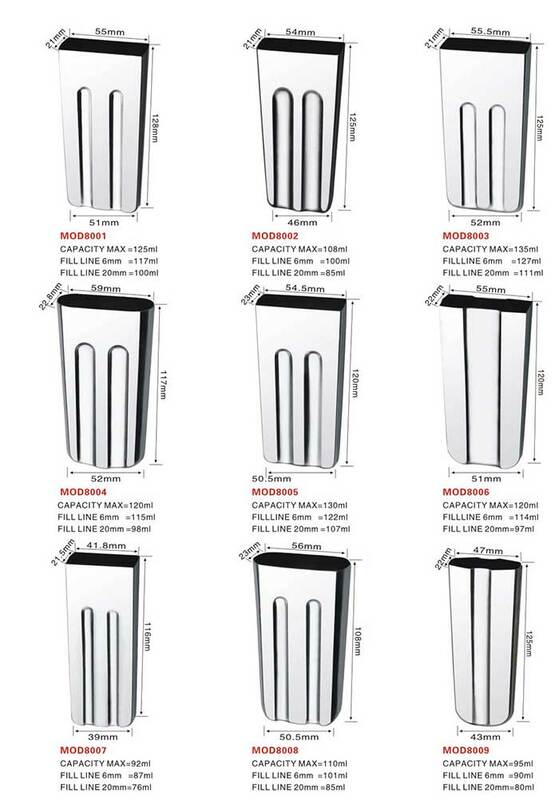 The capacity tolerances of all mould cups is ± 2cc.